1) Step 5- Compare the outcomes from each alternative analysis done in Step 3 against the minimum acceptable criteria from Step 4. 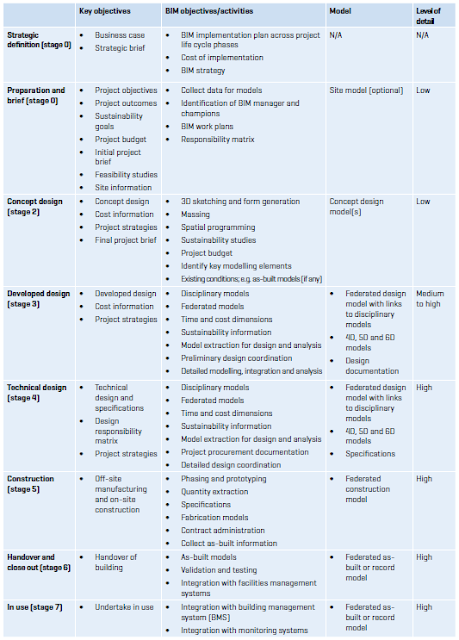 To assess the differences of probabilities and consequences, it is necessary to understand the following figure that shows the involvement of stakeholders and the activities during the execution of difference phases comparing a traditional Project Delivery phase and the Integrated Project Delivery. Analysing the Integrated design process, according to the graphic, planning construction activities and accountability of responsibilities start since the conceptualisation phase. Besides, constructors are also involved since this phase. This early participation and also, the definition of how to construct and who will have an impact on the factors that might affect project cost. Also, the Strategy to mitigate, avoid, transfer or accept risk might be different because the weight is also different. 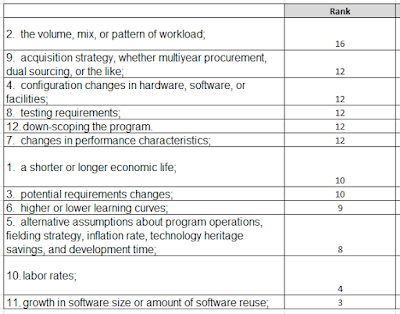 The next table shows the strategies determined to the same factor for a different project delivery process. 2) Step 6- Selection of the “best”. As the reader can observe, for the same factors, the weight determined for IPD approach is lower in most of the cases. This means that despite that strategies are similar in most of the cases the impact of the factor affecting the project cost is lower in the case of the IPD approach. This result might demonstrate that having a lower impact on the project cost, BIM with the IPD approach is a better process than a traditional one. 3) Step 7- How to plan on tracking/reporting on recommended choice. Considering that the weight of the probability and occurrence of the factors is lower when using BIM, it might lead to calculate a low contingency. Then, the factors must be monitored, and low use of contingency will determine that the project estimate was well calculated. 9. GAO Cost Estimating and Assessment Guide- Best Practices for Developing and Managing Capital Program Costs. Page 8. BIM is a method to develop a 3D model and use the information elaborated to communicate, collaborate and coordinate among different stakeholders for designing, constructing and operating assets. Building projects and non-building projects use BIM. During the stages of development, it elaborates a budget, and it is called 5D BIM. According to the method, companies which implement BIM need to evolve to modify the traditional process to develop a model, to integrate information, to share information and to manage the relationship among stakeholders. This evolution depends on the level of maturity of BIM. From the Estimating and Budgeting perspective, is the process to obtain a Project Budget better than a traditional one? What are the advantages of developing a project budget with BIM? BIM is a method that improves technology, work practices and processes for the construction of any building and non-building project. It covers different stages of the life cycle of an asset as shown in the following figure. VIII. technology infrastructure and the software required for proper implementation. This simple workflow can be applied to each phase, what changes is the Level of Detail (LOD) of the model required to each stage. In the case of BIM, as mentioned before, to elaborate an estimate is necessary to develop the model and then list the quantity take-off to allocate prices to these resources. 4) Step 4- Selection of the acceptable criteria. Despite that RIBA has determined an equivalent between BIM’s stages and Non-building projects’ phases, as the table shows below, the current analysis intends to establish if a different process can guarantee to obtain a reliable, accurate and precise cost estimate. The phase gate approach is a very well known process for owners that TCM, GPC and GAO are usually implemented. Also, BIM can be implemented as we can see in the delivery cycle figure above. Under the phase gate approach, how can we identify the advantages of BIM compare to others? If we observe the following figure, it shows a traditional method to define the best alternative for the owner to implement a project and make changes with a low-cost impact. As BIM advocates collaboration and participation of stakeholders in the early stages of the project based on Integrated Project Delivery (IPD) approach, is this a big differentiator against TCM, GPC and GAO which use a traditional Project Delivery approach? 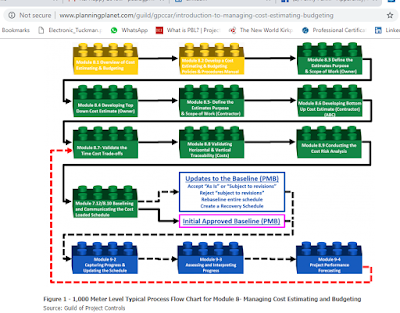 The figure below shows a Front-End Loading process and how an IPD and a Typical Project Delivery method might influence in the changes to impact in developing the project estimate. According to the efforts involved to produce a project cost estimate, what happens if we have to conduct a sensitivity analysis. Would the cost drivers have the same probability of occurrence and consequence as listed in the following table? 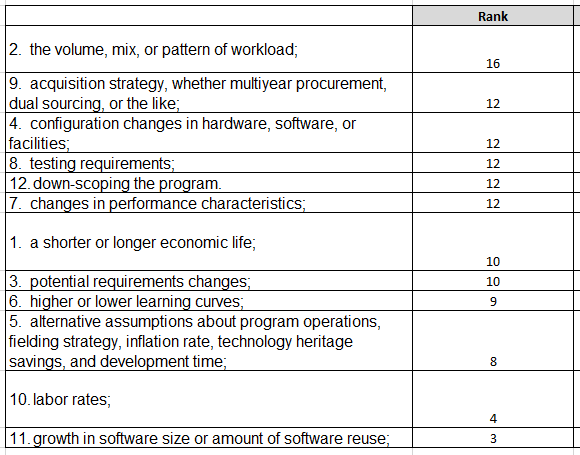 GAO suggested the following list of cost drivers. We are going to assess what is the ranking of cost drivers according to the use of any of the approaches mentioned above. W17_PieroAnticona_Are New Technologies having an impact on Project Controls Plan?